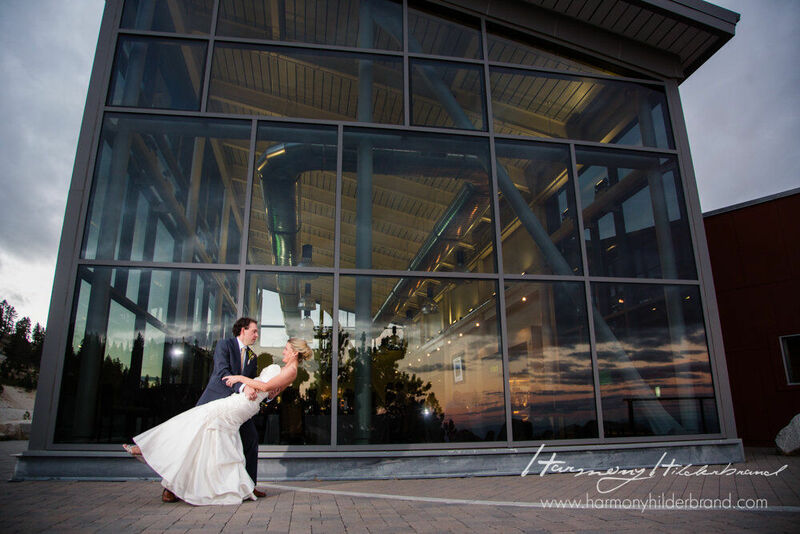 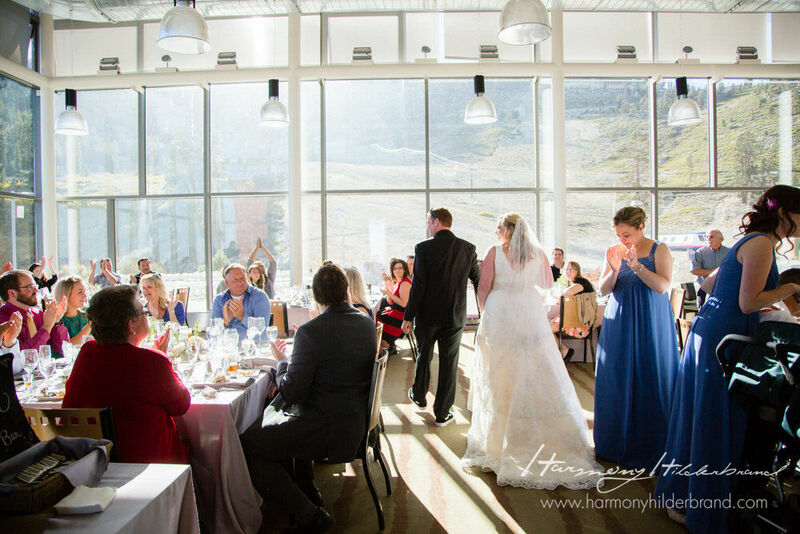 If you are looking for an upscale, private venue in a scenic mountain setting, you’ll find your home at the Winters Creek Lodge at Mt. 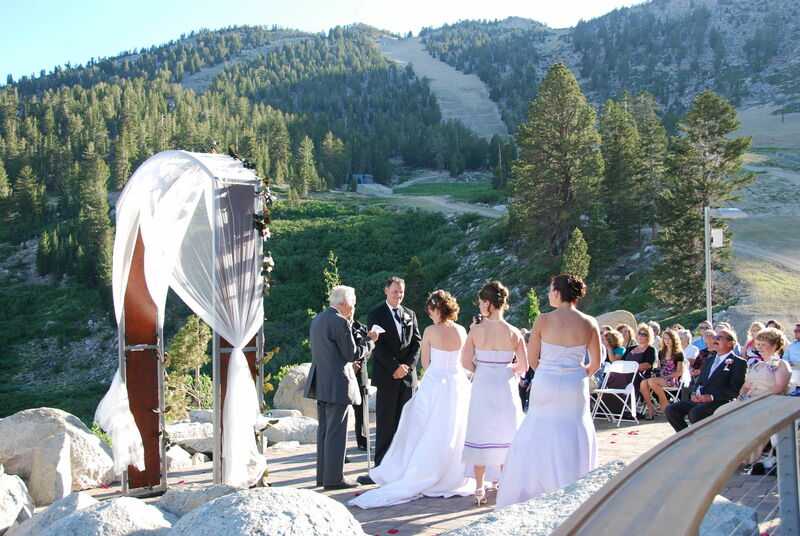 Rose – Ski Tahoe. 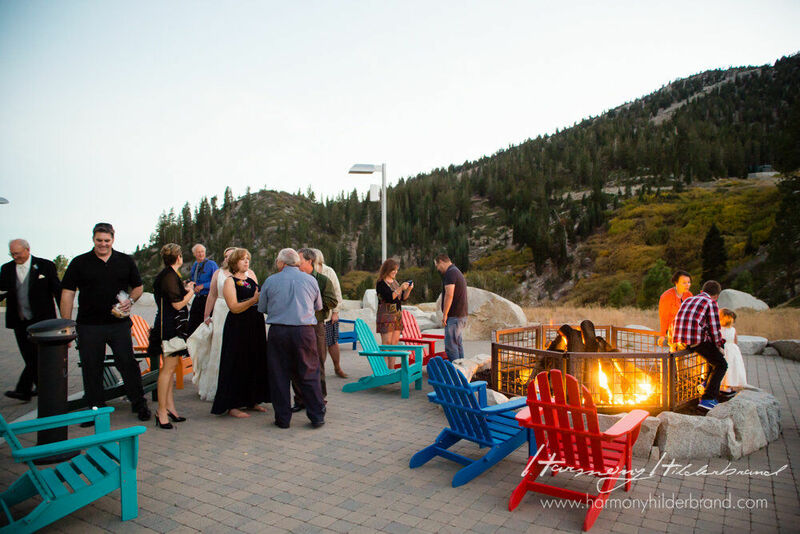 Located on the edge of Slide Mountain overlooking the expansive Washoe Valley 4,000 ft. below, the lodge brings modern architecture into the mountains. 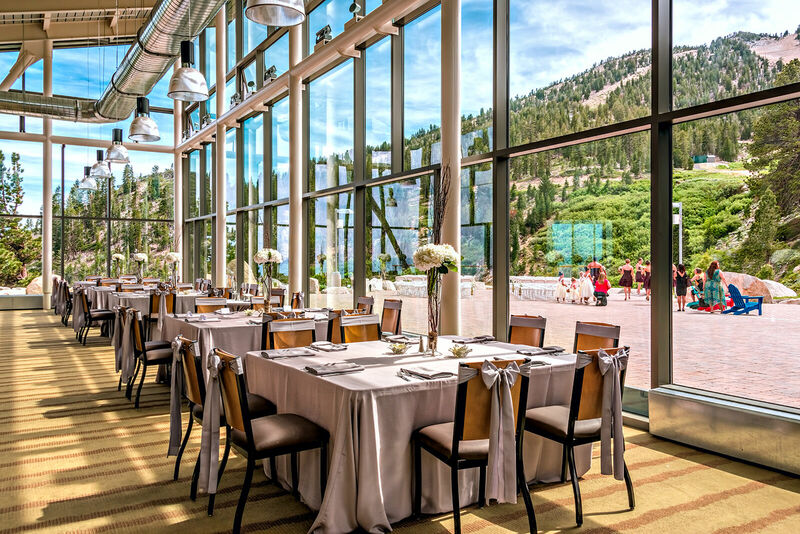 The large glass facade facing the slopes incorporates the environment into the room, connecting guests with the surrounding beauty. 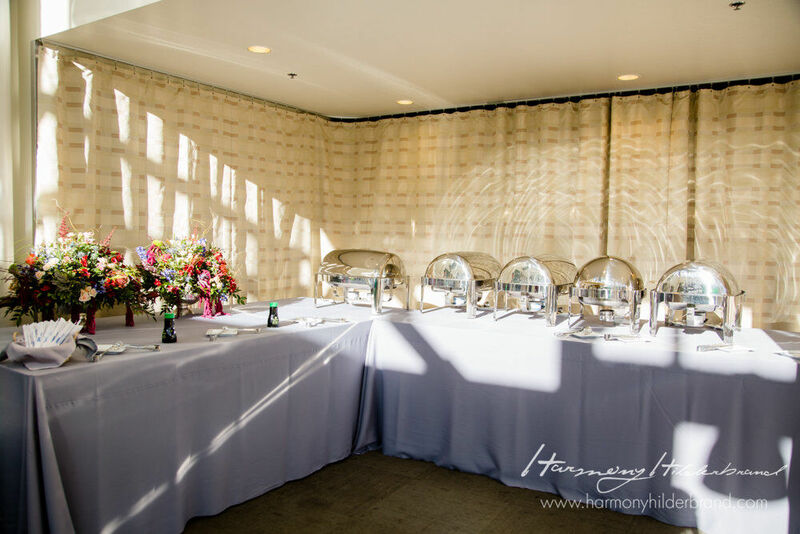 As for services, our modern kitchen can provide unique catering opportunities. 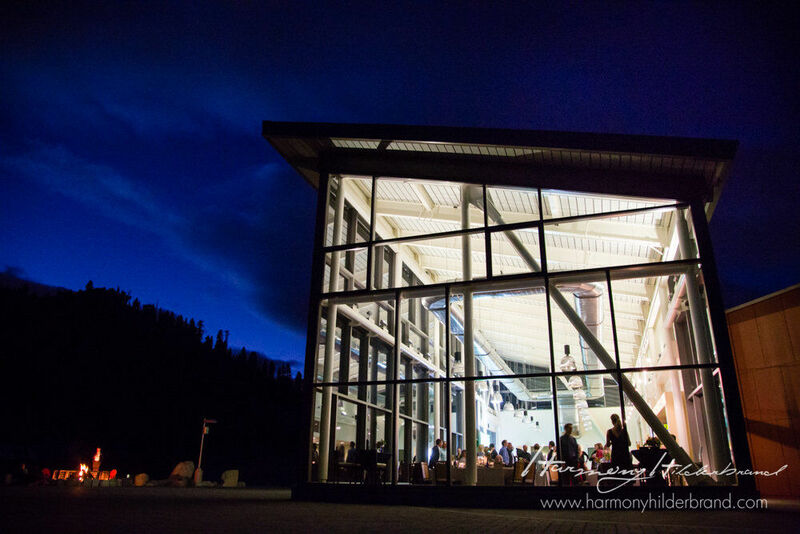 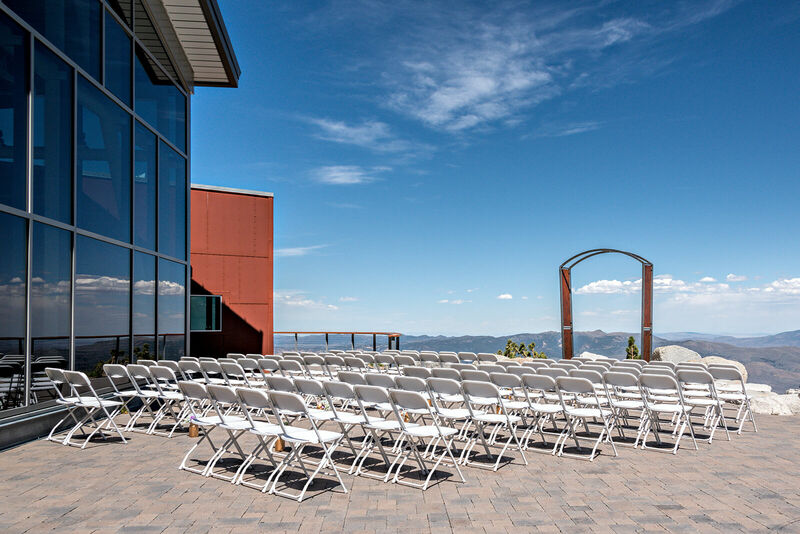 The Sky Bar is located within the facility and this area can be set up with a dance floor. 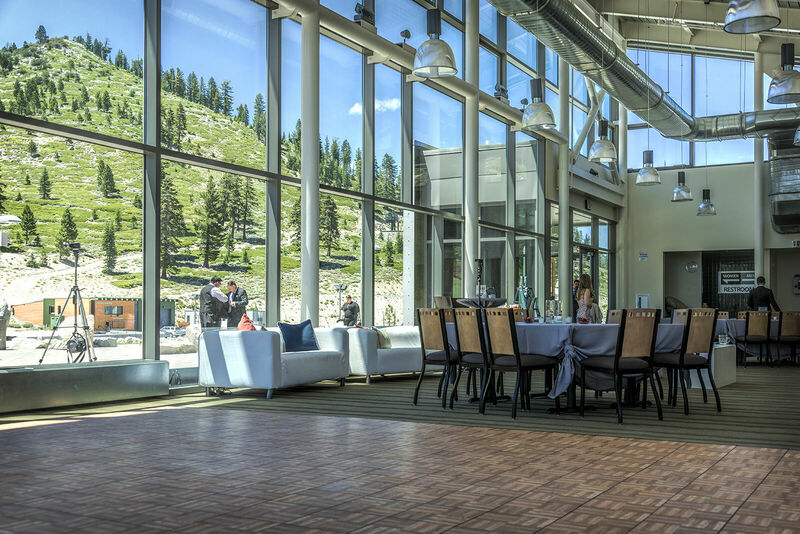 Complementing the inviting indoor experience is an 8000 sq. 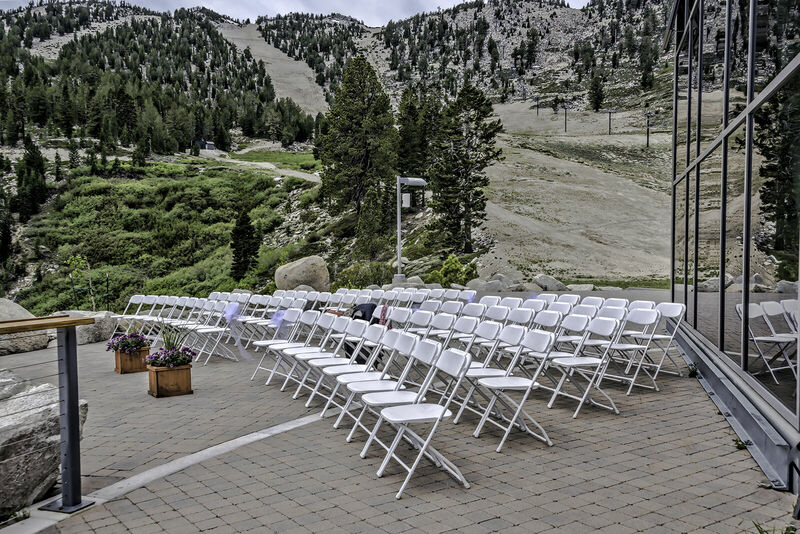 ft. outdoor deck providing expansive seating in this high country atmosphere. 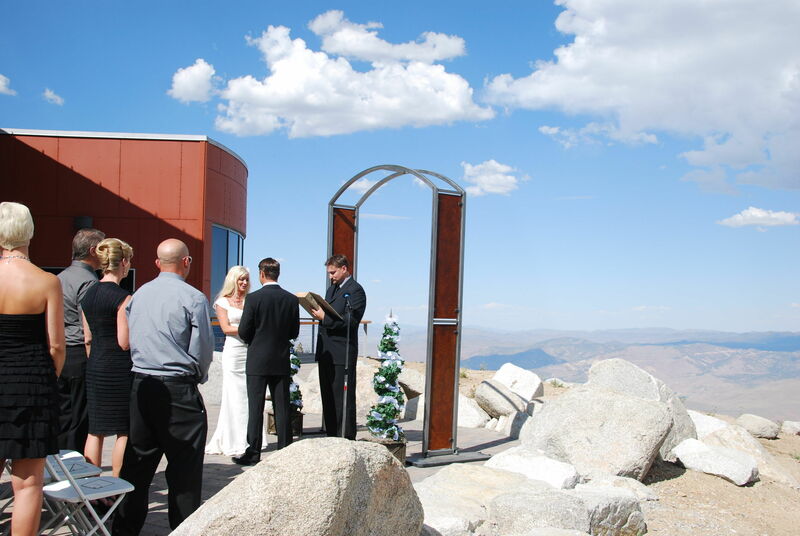 One of the key attributes to this location is it’s true privacy. 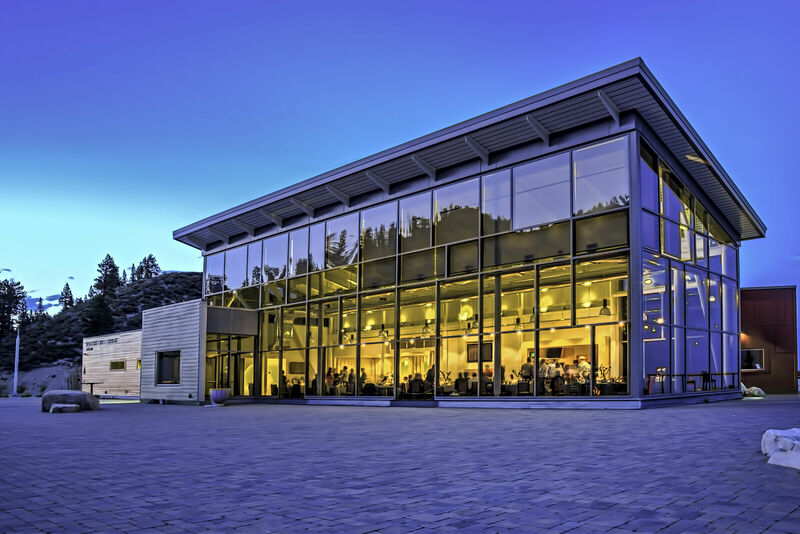 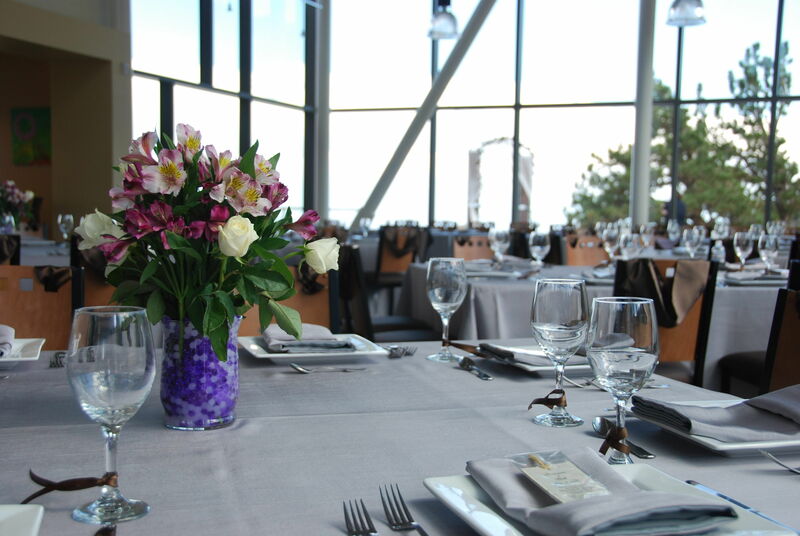 This location is reserved exclusively for your event with no other competing parties or public activities in the area. 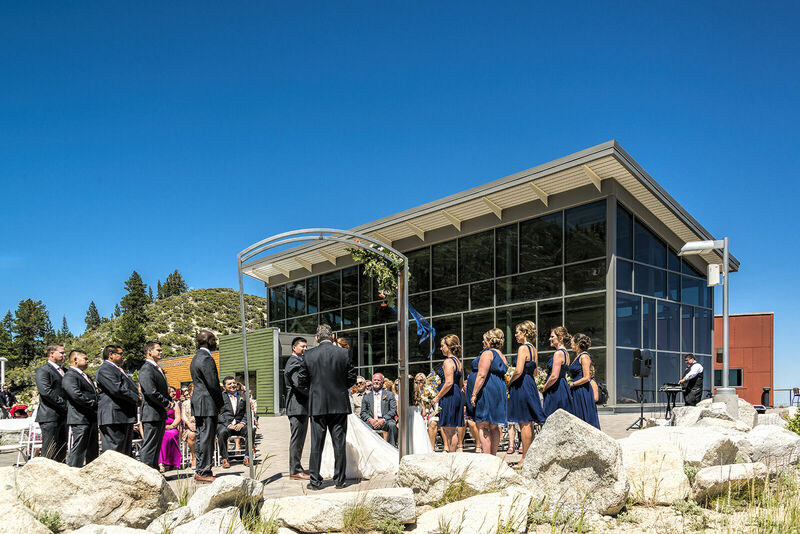 Former guests have raved that they really enjoyed that the venue was solely for their special day as they were only surrounded by friends and loved ones. 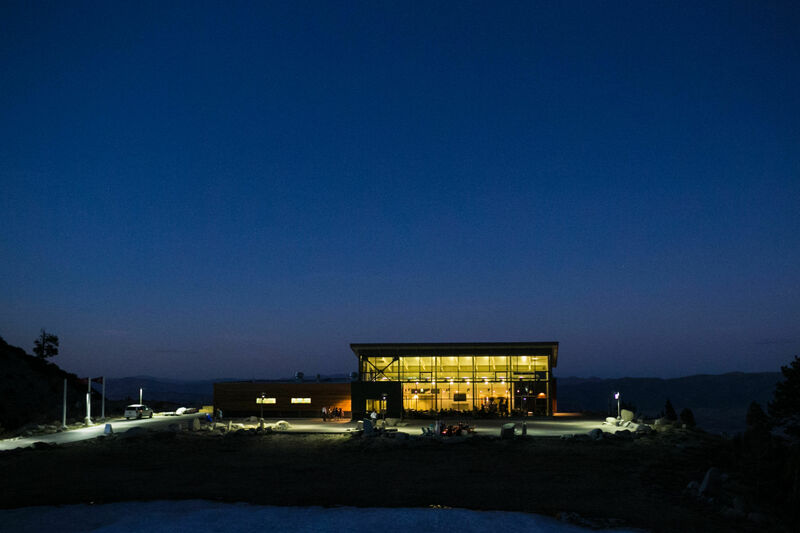 Don’t forget: Season pass holders get 25% off! 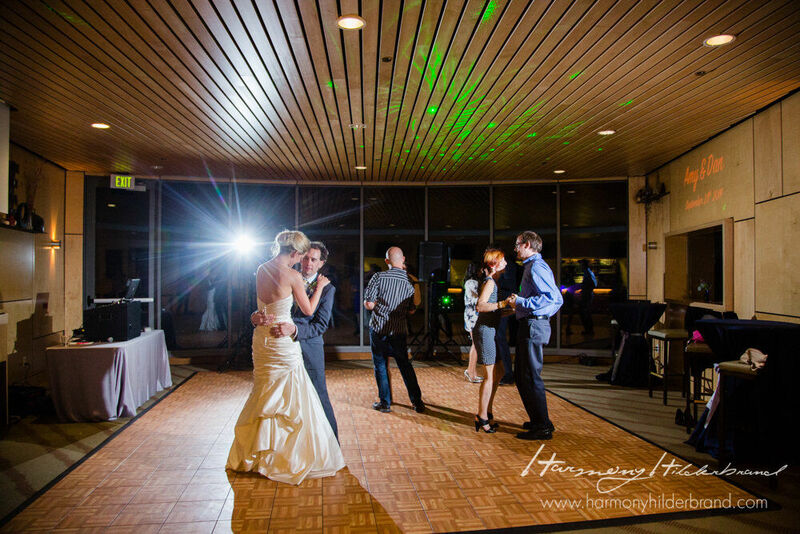 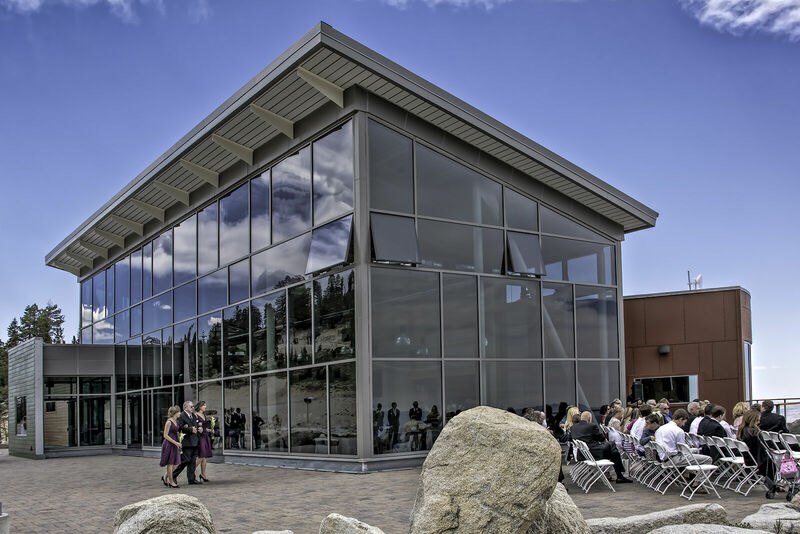 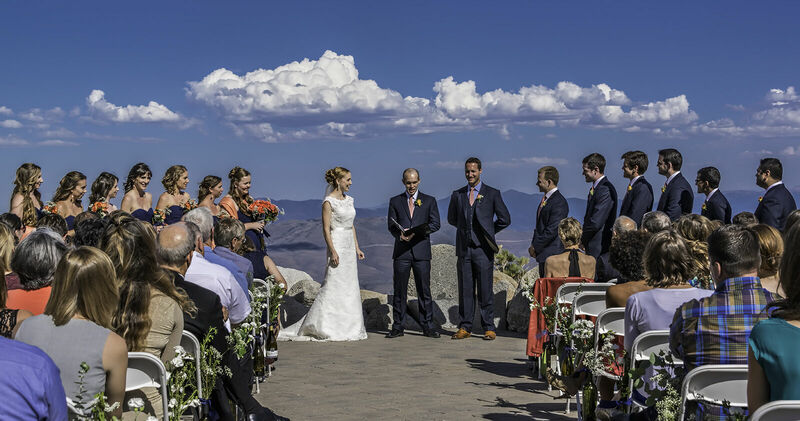 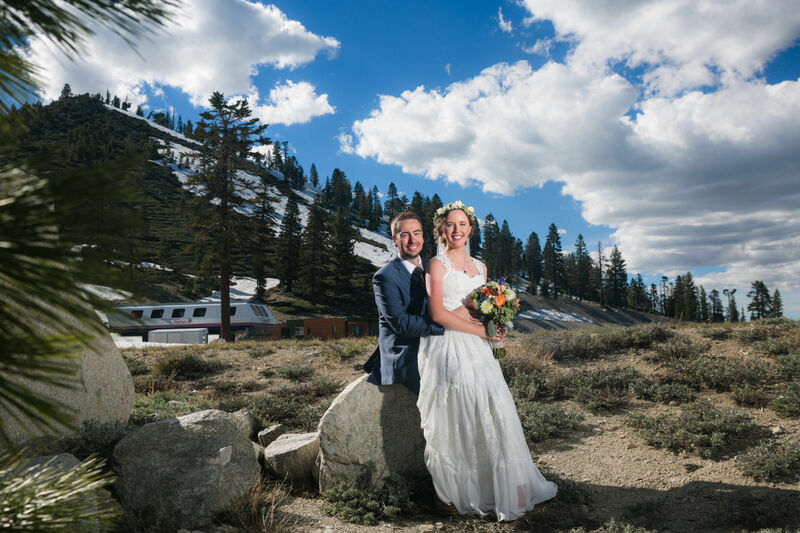 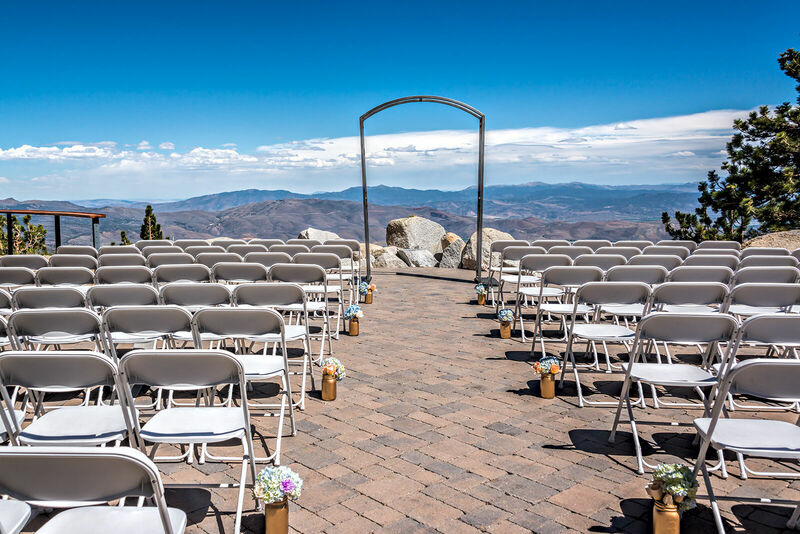 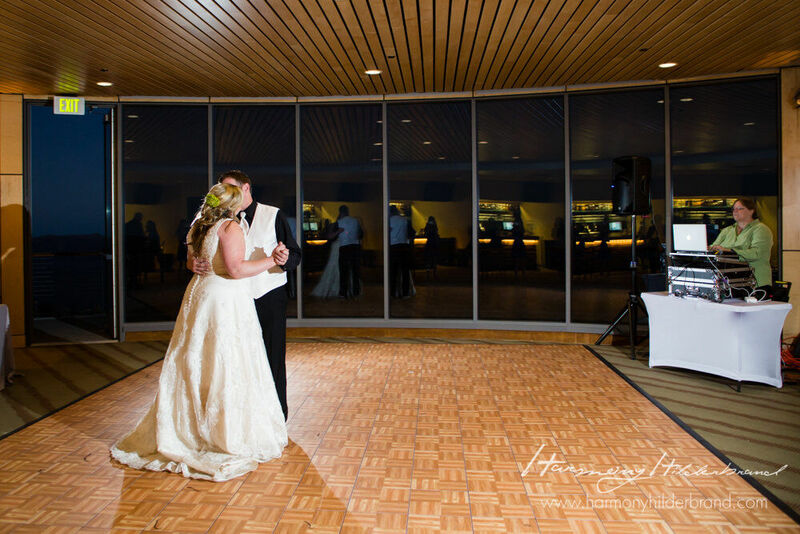 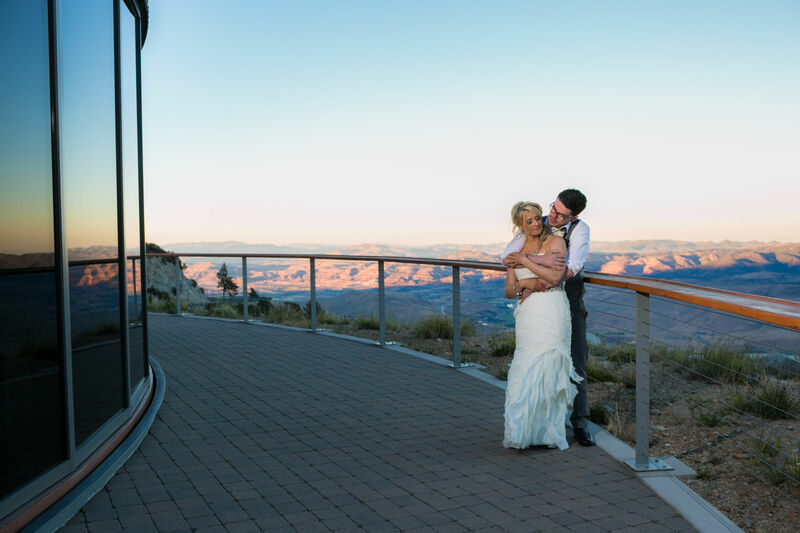 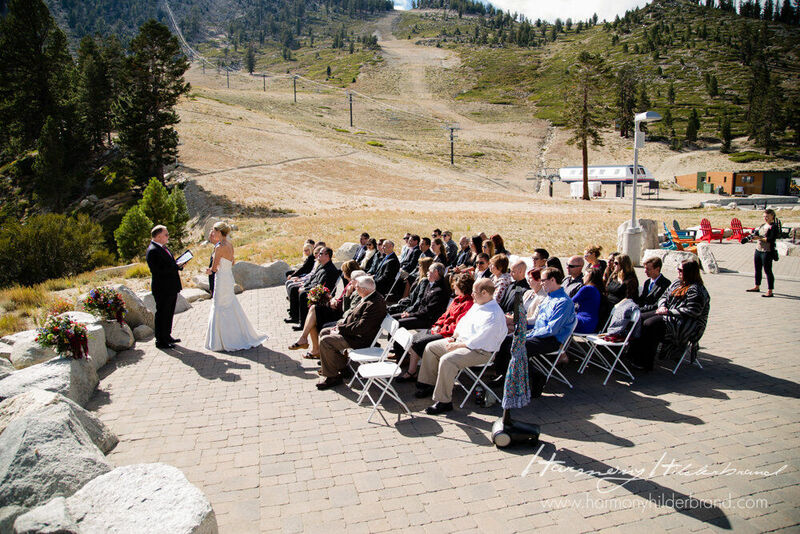 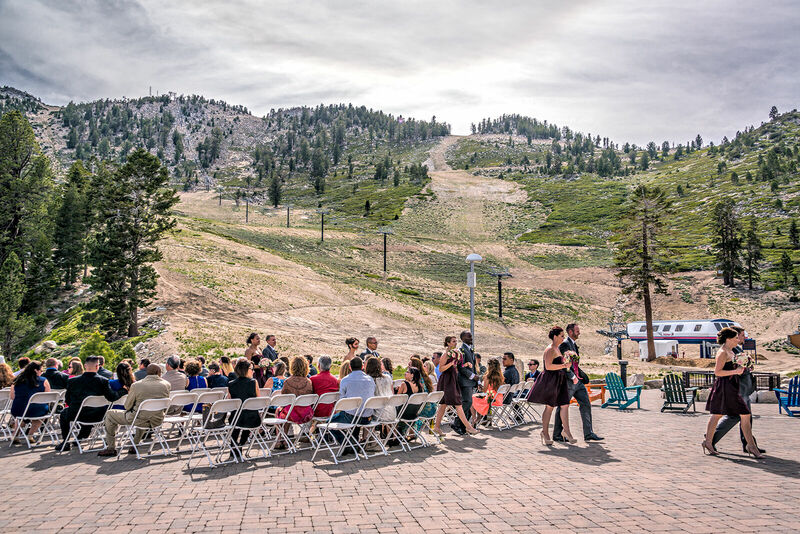 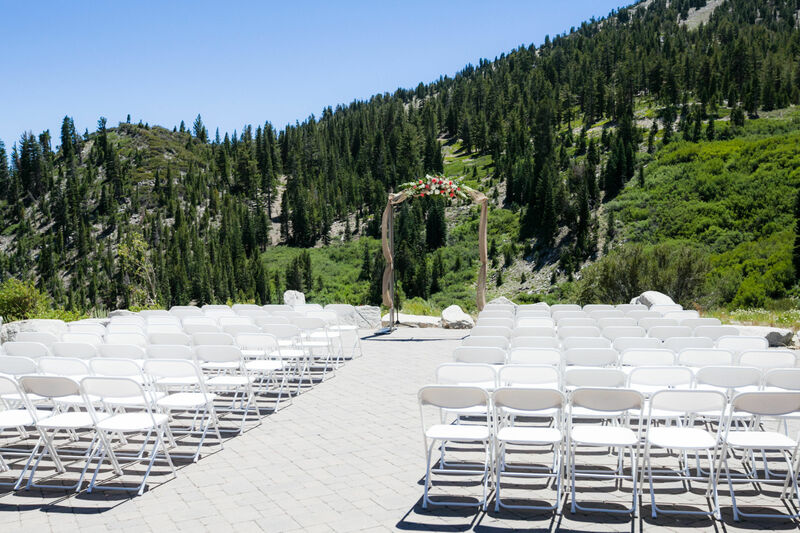 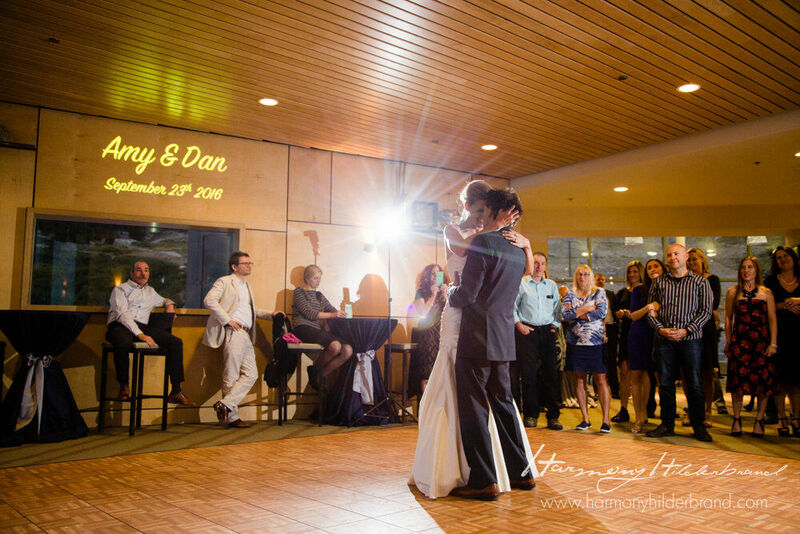 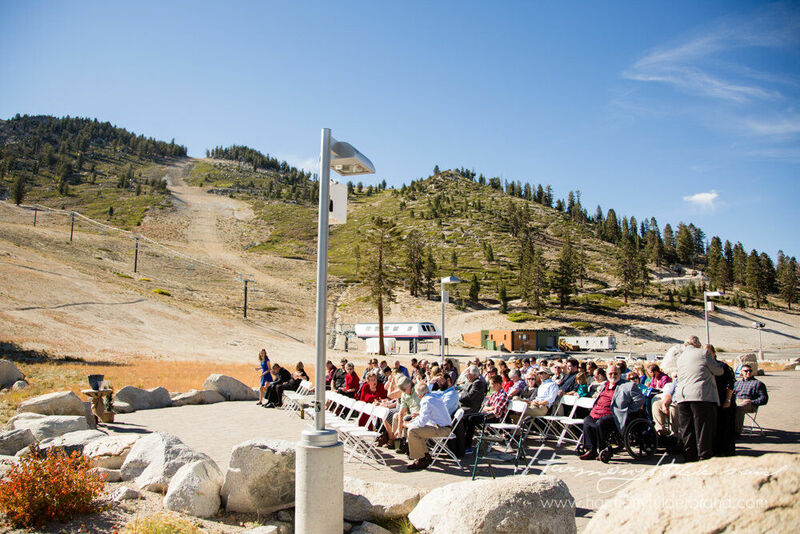 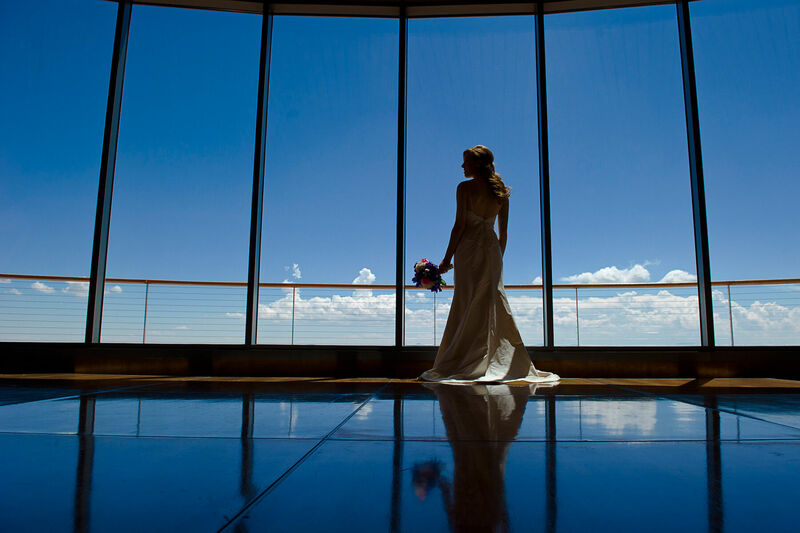 With the panoramic views of Washoe Valley and the ski slopes of the Slide Bowl, give your guests a spectacular and memorable wedding in a unique private setting. 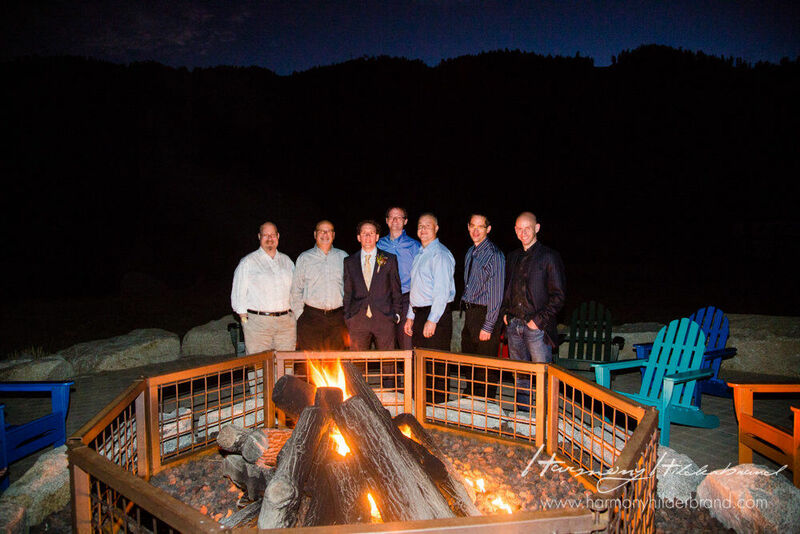 Consider the Winters Creek Lodge for your place to hold a company retreat, seminar, business function, or employee party. 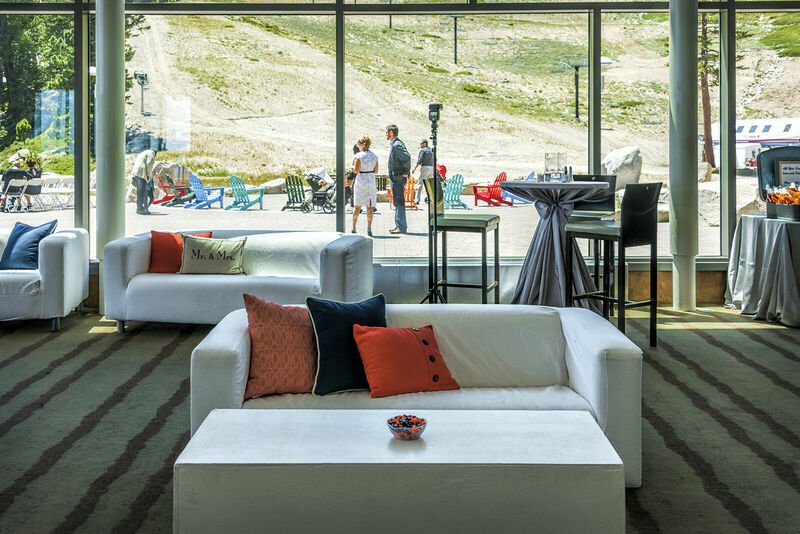 The Sky Bar is the perfect place to take a coffee break and the two big screen TVs are ideal for presentations. 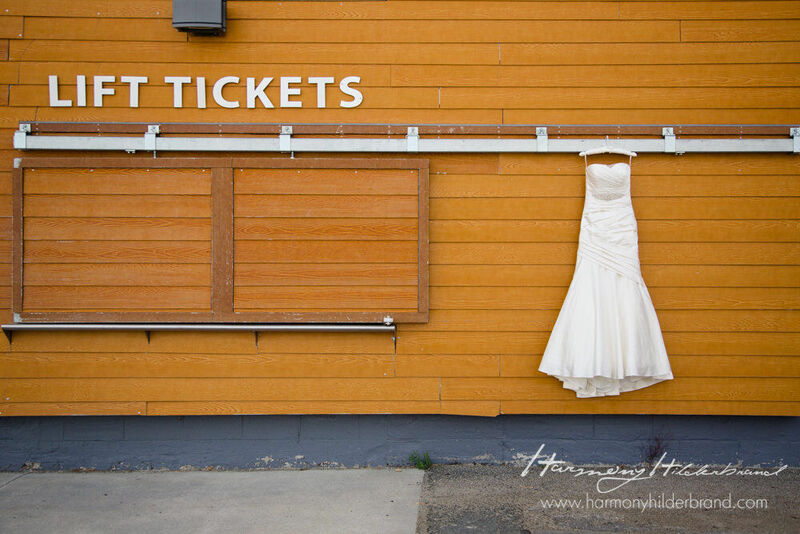 Transportation options available. 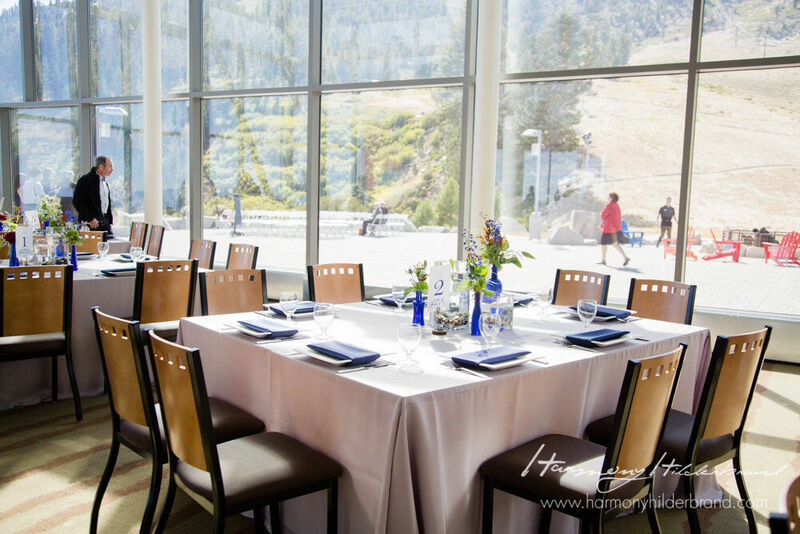 The Winters Creek Lodge is open to hosting any type of event including car club gatherings, birthday parties, and VIP special events. 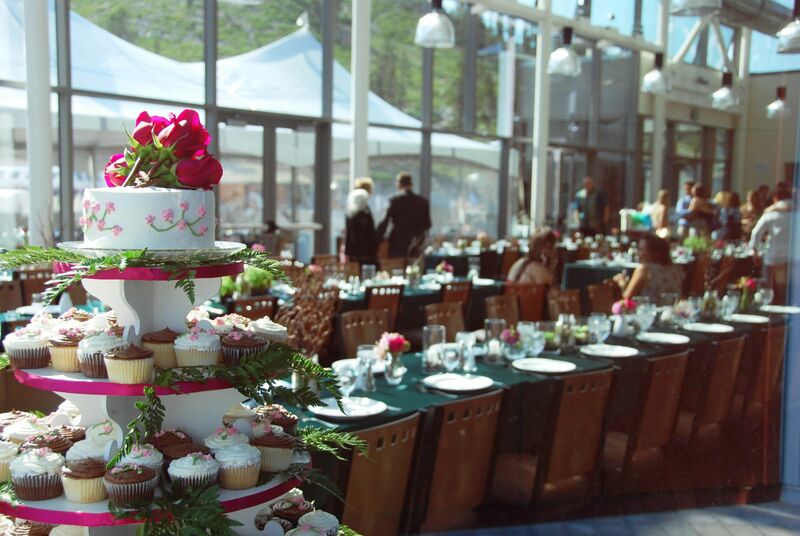 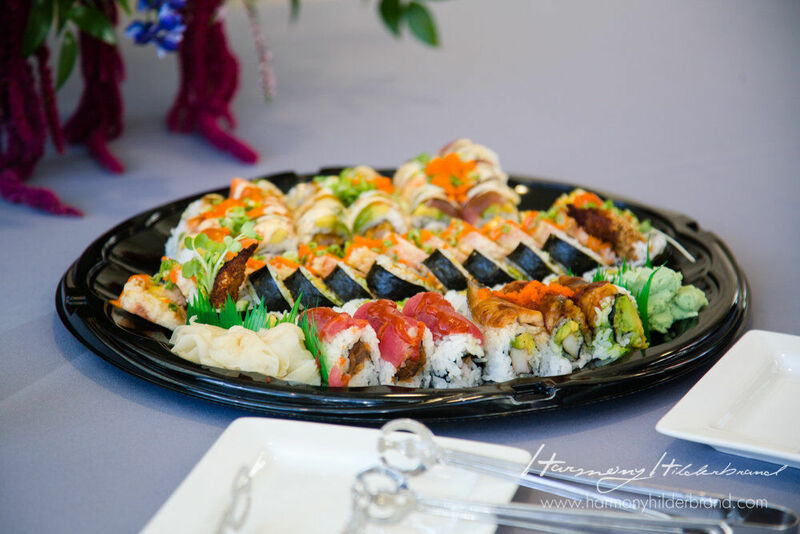 Contact us with details about your event, and we can help accommodate it! 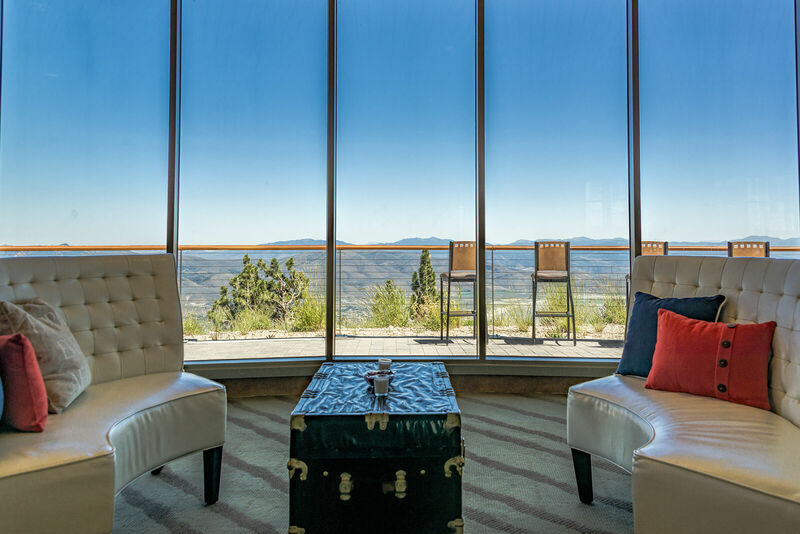 For general inquiries regarding the Winters Creek Lodge, please contact Judit Jambor at jj@skirose.com or call (775) 378-2021 or fill out the form below.